Witnesses reported that Rice was struck by three vehicles. The first two left the scene, and the third stopped and is cooperating in the investigation, they said. 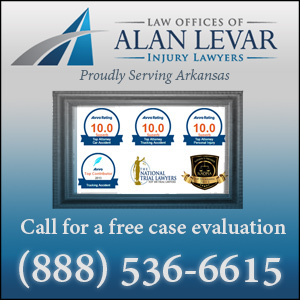 When someone in Pine Bluff has been hurt in a pedestrian accident, the injuries are often devastating and sometimes fatal. It is important for a pedestrian accident victim to get information about their rights and options. And after a fatal accident, family members need to learn what to do to launch an insurance claim and get compensation for the loss of their loved one. Since the laws related to Pine Bluff pedestrian accidents are complicated, it is important to speak with an experienced injury attorney. Learn more about how a Pine Bluff pedestrian accident attorney can help. We have spoke with some one with victims right. Ilive in Minnesota so getting update for me is hard . My family or his son is not checking up on this. How can I find out what is going on with the investigation of the 2 who left the scene.